I'm sorry about the Ugly Flag, I just made it in Paint, because I don't have my awesome Photo Editing Program Installed. Computerguy - Do you have two countries that you are trying to sign up? Each player only gets one now - which one do you prefer? The last one I signed up is preferred for now, but may change later on. Alelantis official language: Spanish, Aleardo, And english. 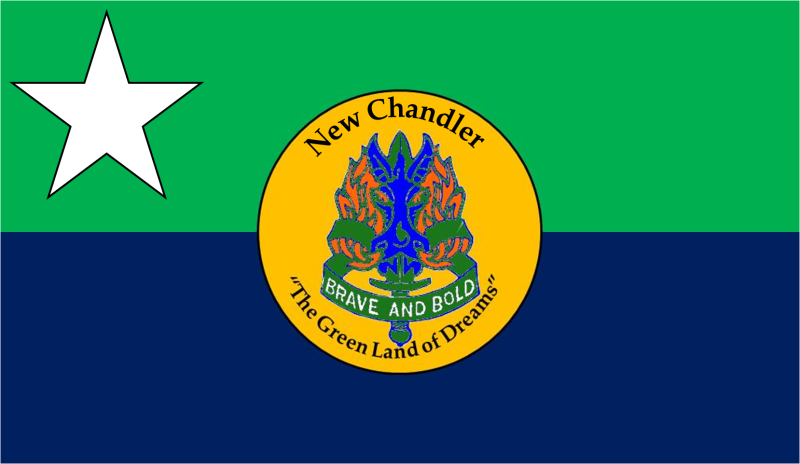 * Changed from "Cascadian Federation" in early January-ish 2010. Re: Sign up to compete here! Forthwall and Miguel - we're getting ready to start the May games today; we'll get you signed up for the next games however. Welcome to the Simlympics. Joe, you know I have talked to you about exing out the Cultan Republic after the Sarnia games, so here is the new information you might need about the region I will have representing me instead. Since Follomer has changed since the winter games, I'll re-submit my nation. Union/Regional Representation: Umm, I haven't joined a union yet, and my nation is in the middle of the North Atlantic, So I'm not sure. Heres my new flag, thanks Joe90. This includes the Quandt Nalton Islands. It will participate under Quandt's burgee. BTW I'm the only nation in the entire Simlympics to have a swallow-tail flag. 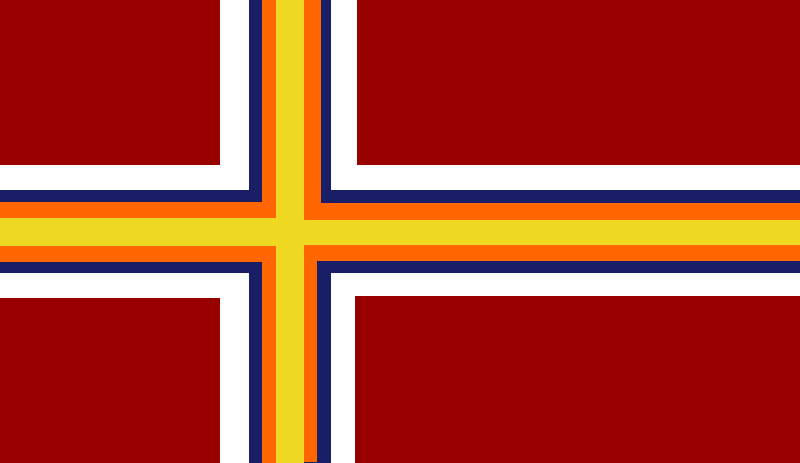 It is known as a burgee. Mine looks like Ohio's state flag (burgee) except it is in the colors of the Irish flag and the "O" turned into a "Q."